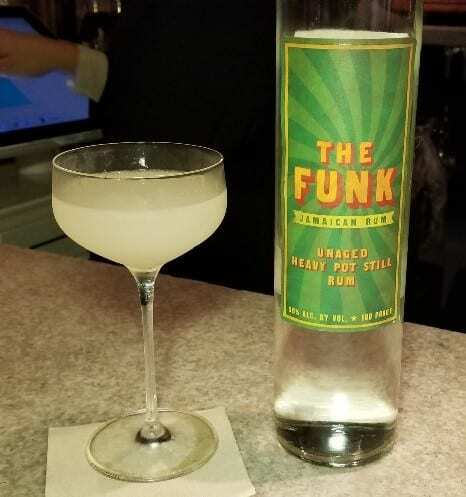 My friend’s birthday party this week was at Lost Spirits Distillery in Downtown Los Angeles. I had not been to the distillery before and thought it would be fun to visit. Little did I know what to expect and I must say that without a doubt, the distillery tour at Lost Spirits is like no other distillery tour and it definitely made it the Please The Palate pick of the week. Lost Spirits Distillery is located on East 6th Street, off of South Alameda Street in the Arts District of Downtown Los Angeles. A street full of nondescript warehouses, the red building of Lost Spirits stand out. Lost Spirits was founded by Bryan Davis and Joanne Haruta in 2010 in Monterey County. They opened their laboratory in Silicon Valley in 2014 and in 2017 launched in Los Angeles. Lost Spirits is a producer of rum and whisky. The tagline of Lost Spirits is “Science. Innovation. Art.” and that is what they are. Through a proprietary aging process that David created, Lost Spirits can produce an aged rum in less than a week. Davis’ process involves special lights breaking wood down into flavor precursors which then accelerates the aging of the wood. The spirit is then heated, with the pieces of wood, to form the flavors you get in an aged spirit. 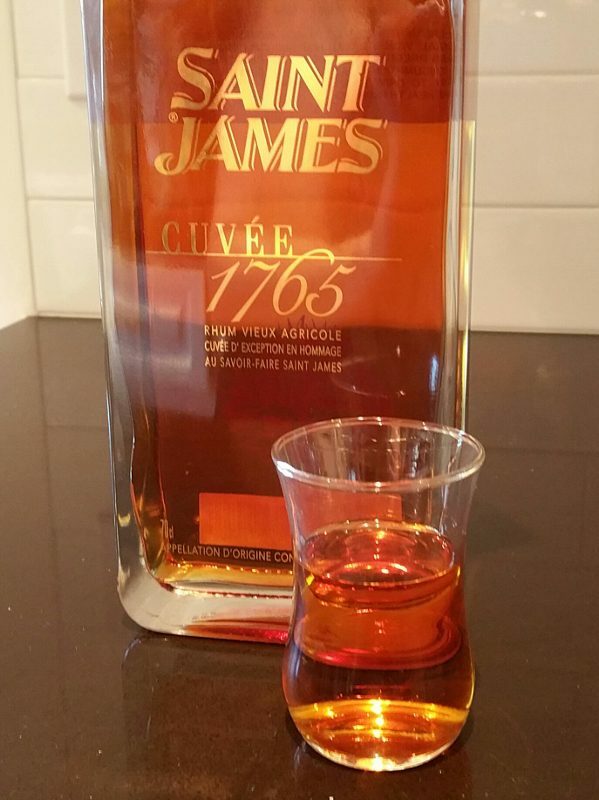 Saint James Cuvee 1765 – Celebrating 250 Years! Most of us probably don’t know the historical happenings of 1765. But here is one thing that happened in 1765: Reverend Father Edmund Lefebure, Superior of the Convent of the Brothers of Charity and a skilled alchemist, created the rum which was given the English name Saint James in order to make it easier to sell to the New England settlers. A pioneer in the industry, Saint James was the first rum to create vintage specific blends and designed a square bottle to maximize storage and minimize breakage on long sea voyages. Even a volcano in Martinique in 1902 couldn’t completely destroy one of the oldest rum brands. To celebrate its 250th anniversary this year, Saint James Rum has released a special commemorative bottling. This special Saint James Cuvée 1765, an homage to the original 1765 style, is a blend of six vintages that together recreate the style of rum of that year. Saint James, made from the fresh juice of sugarcane from Sainte-Marie, is a Rhum Agricole AOC of Martinique. In fact, Martinique has the only rum AOC (appellation controllée) in the world. The rum is a golden amber color with butterscotch notes. It is smooth and elegant with a little spice on the finish. Happy 250th Anniversary! Here’s to another 250 years!